Rep. Kim Daniels (D-Jacksonville)[at the podium] and Rep. Cord Byrd (R-Neptune Beach)[behind Daniels] are sponsoring a bill to allow judges to decide whether to restore the rights of former felons. A bipartisan group of Florida lawmakers is looking to create an alternative to restore the rights of former inmates. Today, former felons must get their rights restored by applying to the Office of Executive Clemency, or the OEC. Rep. Cord Byrd (R-Neptune Beach) says he’s heard from Florida veterans who want to get their rights restored, but can’t because of the backlog of thousands of applicants. Rep. Kim Daniels (D-Jacksonville) says she too understands the value of the restoration of all rights. That’s why Byrd along with Daniels are sponsoring a measure to provide a judicial alternative to Florida’s Executive Clemency process. “Because every crime is unique and the set of facts and circumstances surrounding that crime are unique to that individual, our judges—the people who sentence those individuals—should be the people who have the opportunity to restore their economic rights and their constitutional rights,” Byrd stated. Under the bill, the petitioner would still have to notify the State Attorney, who can still object to the petition. Byrd says the measure also does not block the Governor’s authority to grant clemency. 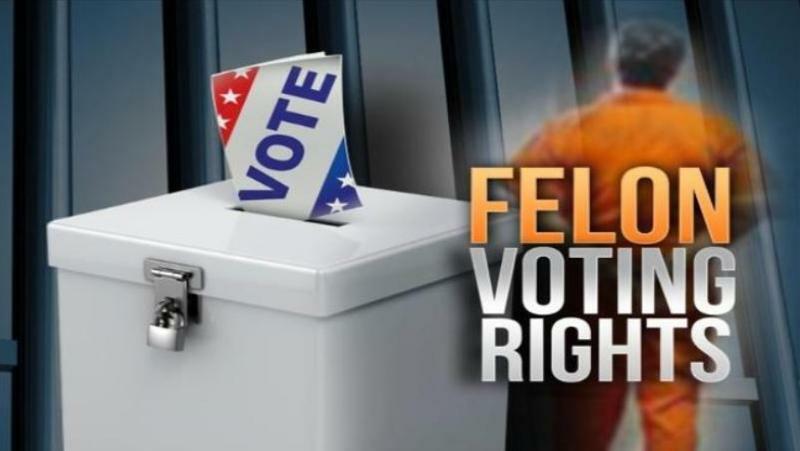 Meanwhile, an effort is underway to constitutionally restore the rights of former inmates automatically and to put that on the 2018 ballot. 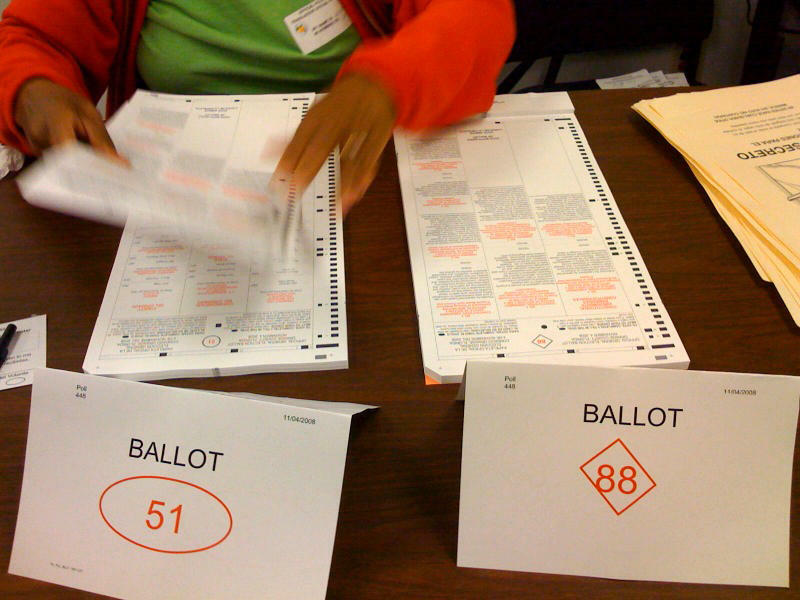 Two of Florida’s election supervisors are backing an initiative to restore voting rights for ex-felons. Broward and Leon County’s supervisors are urging the state supreme court to certify the proposal for the 2018 ballot. With the primary election fast approaching voting rights activists are raising awareness about men and women who won’t be able to participate. 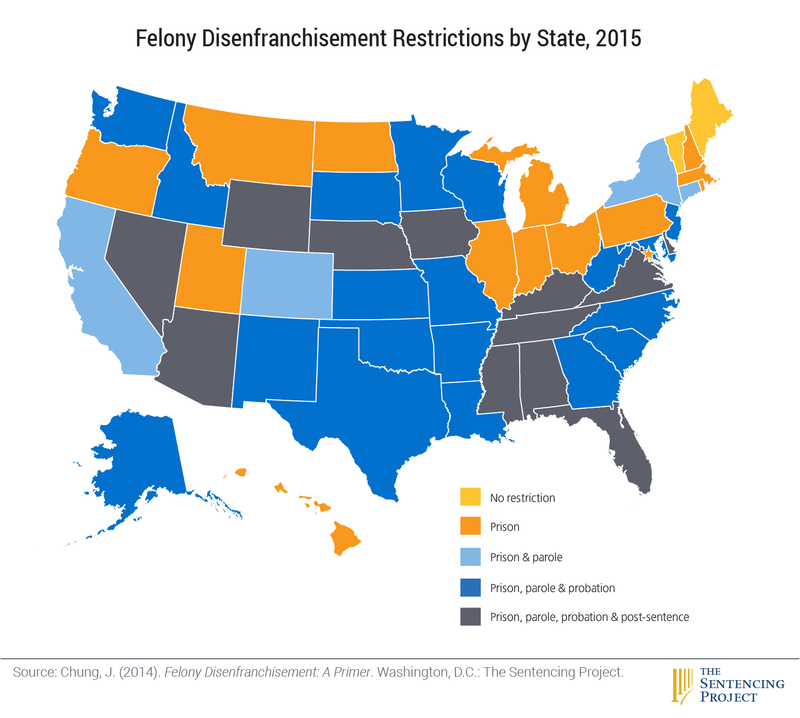 They’re pushing to restore voting rights for felons who have served their time. This Tuesday, Florida voters weighed in on who should be the next president of the United States. 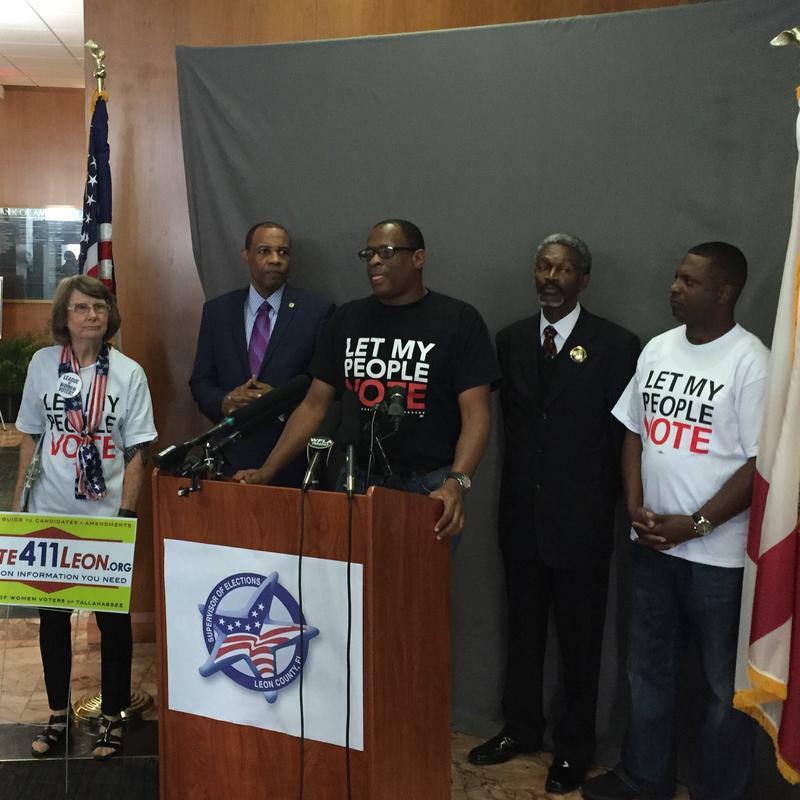 But some 1.5 million Floridians are left out of that voting process: convicted felons.